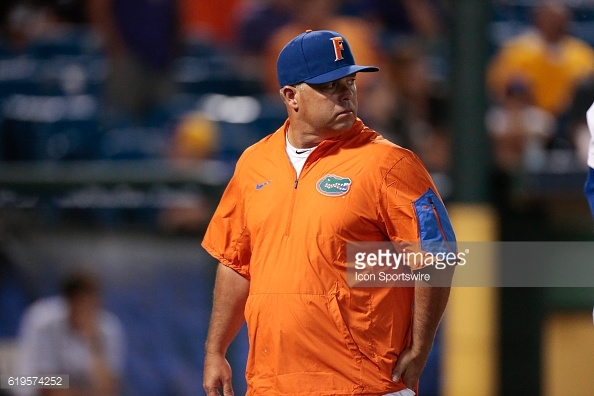 The Florida Gators were ranked number 3 in Collegiate Baseball’s Fabulous 40 Division I Preseason Poll. Florida finished last season 52-16, falling in the College World Series. All SEC programs received votes in the ranking, with LSU leading the way at #2. Florida had eight players drafted in the 2016 MLB draft, but returns a solid core, including most of their lineup. Florida begins the season February 17th against William & Mary.